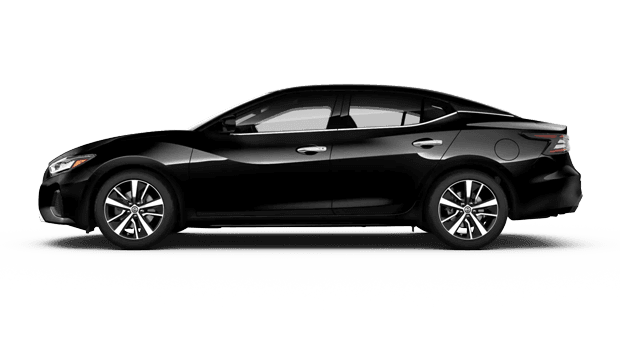 When you are in search of a refined sedan that meshes sporty style and performance with impressive fuel economy and the latest technology, look no further than the 2019 Nissan Maxima. Only its exceptionally well-appointed cabin matches the bold and striking exterior design of the stylish 2019 Maxima. 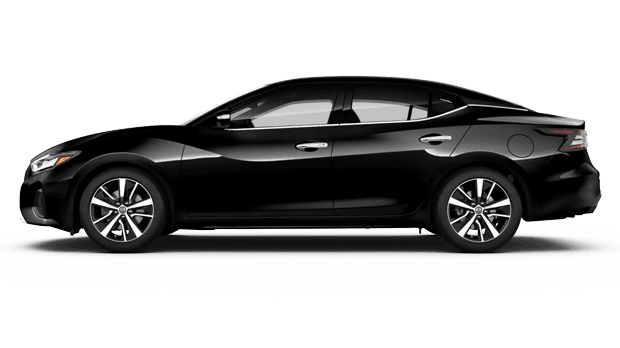 From its premium leather seating surfaces to its high-tech safety and convenience features, Nissan's 2019 Maxima is a great alternative to luxury sedans that cost nearly twice its price. If you have yet to see one of these rolling works of art on the roads near Atlanta and John's Creek, GA yet, then you need to get down to Sutherlin Nissan Mall of Georgia in Buford, GA to see the 2019 Maxima for yourself. Find your Xtronic CVT (continuously variable transmission) with Drive Mode Selector assists the refined V6 engine in returning an impressive EPA-estimated fuel economy. 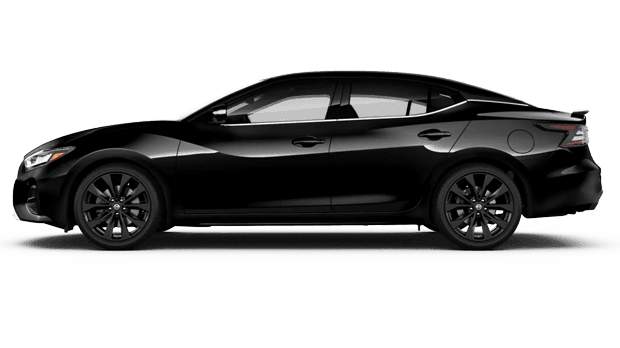 The Maxima's revised Xtronic CVT was engineered for enthusiasts and economy-minded drivers alike, as it features dynamic step shifting, wider gear ratios and an adaptive shift controller. 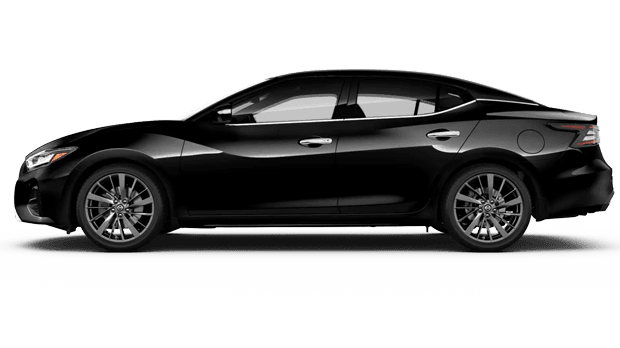 The 2019 Nissan Maxima is offered in six trim levels, including the Maxima S, SV, SL, SR, Platinum, and the new SR Midnight trim. 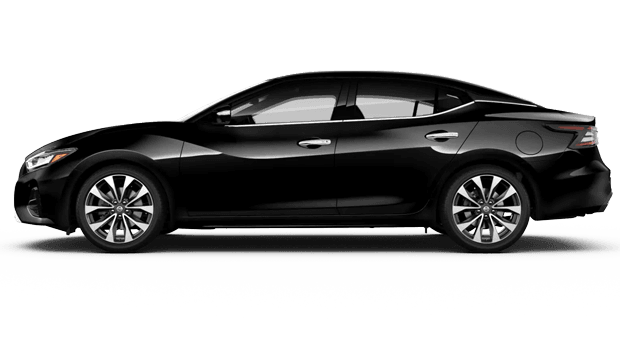 Key standard features on the 2019 Maxima include NissanConnect with navigation and Apple CarPlay, a remote engine start system, Drive Mode Selector and a RearView Monitor backup camera. The Maxima SR model builds upon the Maxima's sporty reputation with a sport-tuned suspension and large 19-inch aluminum-alloy wheels, along with premium Ascot leather-appointed seats with Alcantara Inserts. If you opt for the range-topping Maxima Platinum trim, you will also get the Around View monitor and premium Ascot leather-appointed seating with climate controlled (heated and cooled) front seats as standard. 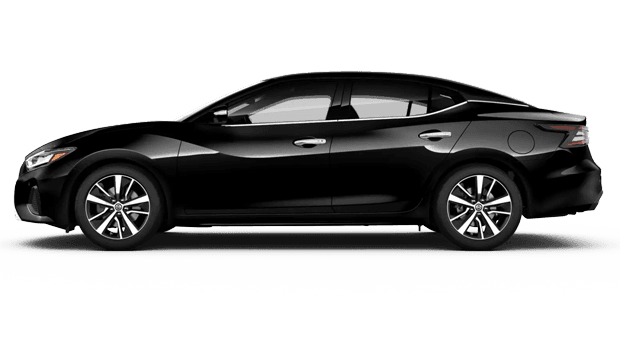 If you live near Atlanta, GA, you can experience the 2019 Nissan Maxima at Sutherlin Nissan Mall of Georgia. While you shop for your new car here on the Sutherlin Nissan Mall of Georgia website is the ideal time to get pre-approved for a new car loan, see our current specials and lease offers and value your trade. Once you drive off in your new Maxima or other quality Nissan vehicle, remember that we have a Nissan auto service center to take care of your Nissan's future routine maintenance needs.